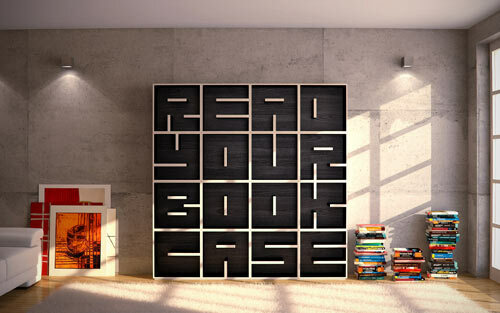 This creative bookshelf is designed by Eva Alessandrini and Roberto Saporiti and surely won our hearts with its unconventional look and various possibilities for arrangement. 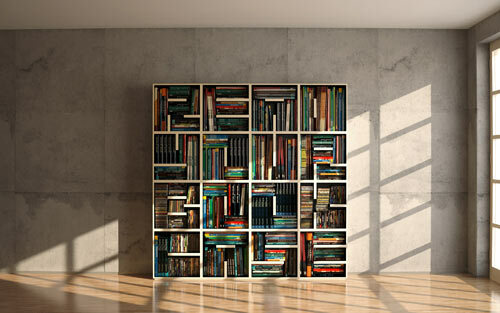 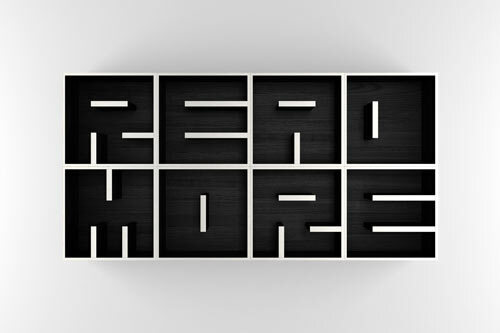 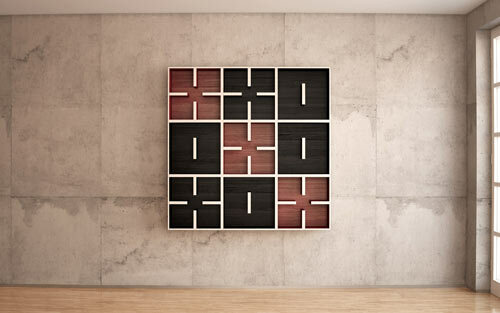 The bookshelf itself is a module system consisting of individual cubes. 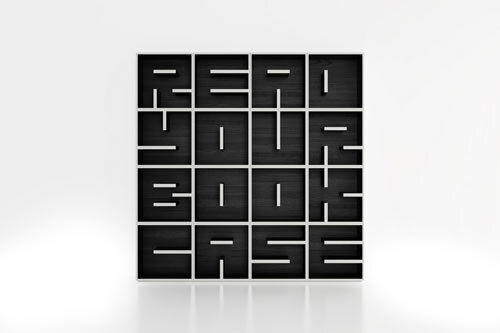 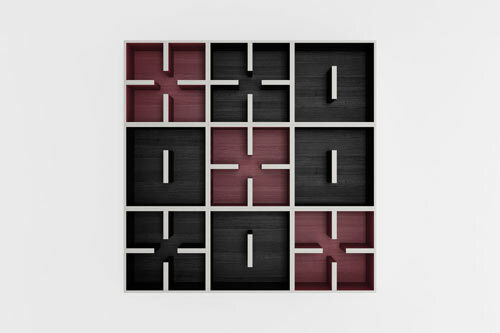 All of them have shapes of letters or numbers, which allows you to think of your own text. 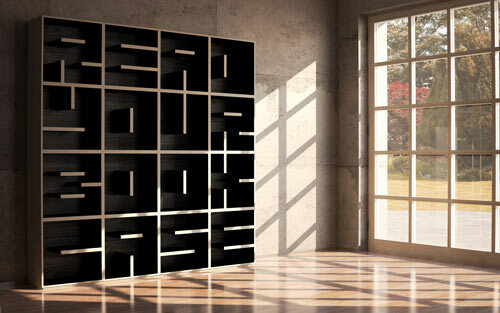 Now you have to read not only the book but the bookshelves as well!